Proctor Terrace is partnering with Copperfield’s Books for a special, fun and easy fundraiser! All you have to do is bring this flyer to Copperfield’s in Montgomery Village on Saturday November 16th or Sunday November 17th and 20% of your purchases will be donated to Proctor Terrace. Get a head start on your holiday shopping, while supporting a wonderful local business….and our school! Kathy Coker, Principal of Santa Rosa Middle School, will be visiting Proctor Terrace to meet with parents at the PTA meeting on the evening of November 12 at 6:00 p.m. in the Multipurpose Room. She will be bringing a team of teachers, parents, and students to present information about the outstanding programs at Santa Rosa Middle School. This is a wonderful opportunity for parents to talk with Ms. Coker and the Middle School team in a small, intimate setting to find out all about the great programs and student opportunities at Santa Rosa Middle School. Please come and take advantage of this excellent opportunity. Parents of sixth grade students will find this presentation especially interesting since their children will be entering middle school next year. Sixth grade students are welcome and encouraged to attend this presentation with their parents. This is our biggest meeting of the year. We used to hold it in the Library but we quickly outgrew it. It’s not just 6th Graders and their parents. Everyone ends up coming… K-6th! 6th Graders (and all the kids) sit in front so they can ask all their questions. And, their questions are always GREAT! You’ll meet your Counselor’s per your last name and a lot of great teachers and administrators. And, PT Alumni to boot always sit on the stage and answer questions as well. SRMS will come back in February during school for the 6th graders to get their paperwork to bring home. They’ll be able to choose their electives, as well. This is a great time to ask about school hours, school sports teams, clubs, zero period, regular and p.e. lockers, spirit days, electives, p.e. clothes, 7th and 8th grade field trips, dress code, and beyond. You can leave after the presentation. You’re not required to stay for the entire meeting. Otherwise the General meeting will start at 6:30. Lots of important topics will be discussed. The online book fair dates will be from Nov. 27th to Dec. 17th. All purchases benefit the school. Your purchases will be shipped for free to the school. So…in addition to visiting the Book Fair in person, take advantage of the Online Book Fair! Volunteer to help during the Fair. Please contact Amanda Stanbro at Amandastanbro@gmail.com or sign up online here. Build Better Classroom Libraries! Stop by the Classroom Wish List display while visiting our Book Fair. Help add books to our classroom shelves by purchasing books and donating them to your child’s class. Join us in sharing a love of reading with our students at the Proctor Terrace Scholastic Book Fair on December 2nd through the 6th. It’s a great way to get your holiday shopping done and connect your kids with books they want to read! 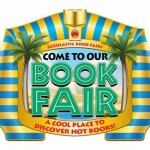 The Book Fair will be open before school, during lunch and after school. Proceeds from the Book Fair go toward purchasing new materials for the Proctor Terrace School Library. We appreciate your dedication to creating lifelong readers. See you at our Book Fair! Please submit your spending ideas for PTA funds by November 22, 2013. Either email proctorPTABoard@gmail.com or use the form here and submit to the office. The Proctor Terrace Family Picnic and Golf Tournament is coming in March! Our Family Picnic at Galvin Park will feature food, music, games and silent auction prizes. There is no admission fee and everyone is welcome! Please save the day to enjoy with the Proctor Family 1pm-5pm. Parents are welcome to come to Legend’s at 5pm for hors d’oeuvres, beverages, a live auction and dancing. Join the golfers into the evening to party and raise money for our school. The Proctor Golf Tournament is BACK! Bennett Valley Golf course is hosting a fun-filled tourney with hosted holes, a dozen contests, and HUGE PRIZES! If you are interested in playing, volunteering, or partnering with us to raise money for Proctor Terrace, please email Troy Cox at troym84@yahoo.com, and Charlie Woods at 707equity@gmail.com. This will be an amazing time!! 2014 Walkathon – time to plan! 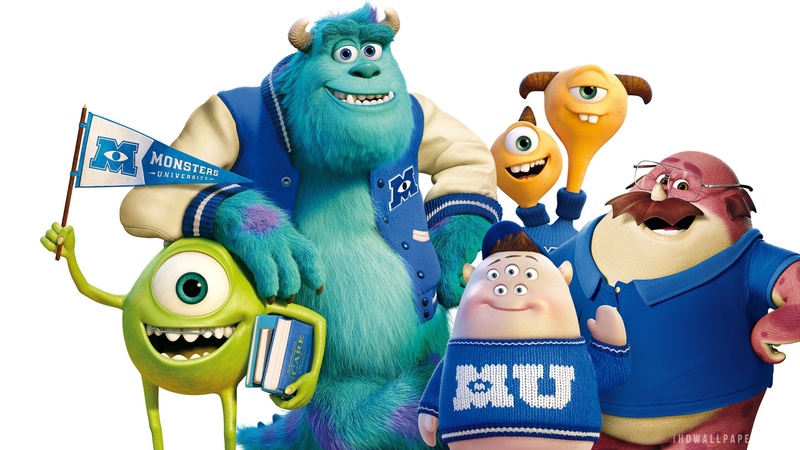 The most important and fun event of the year needs a strong group of Parents. In our effort to both simplify and maximize our efforts, we are organizing our team now. Please email Charlie Woods, at 707equity@gmail.com, and we will fit you in the best spot to help. 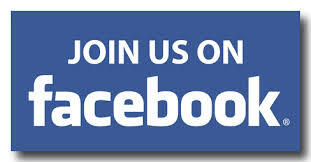 Join our group on Facebook. Proctor Terrace Parents.